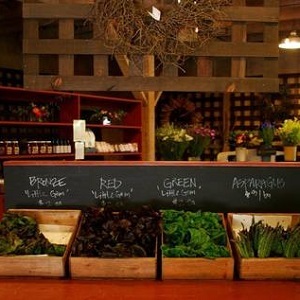 Tour your way through Sonoma County and visit participating farms. Activities include farm tours, demonstrations, animal petting, games and crafts for kids, tastings, flower arranging, and more. Many stops will offer snacks, lunches and epic picnic sites. Farm stands will be open for fresh-from-the-source purchases. Most of the stops are Free. RSVP required.